What Is A VPN? Ultimate Guide & Tutorial 2018? Increasing need of online security, privacy and accessing blocked content has made people wondering: What is a VPN and how it can be used? If you are one, then this article is for you. We’d address that question by defining what VPN technology is, the advantages it serves and how you can use it for your benefit. Do VPNs Work on Android/iOS? What A VPN Does Not Do? 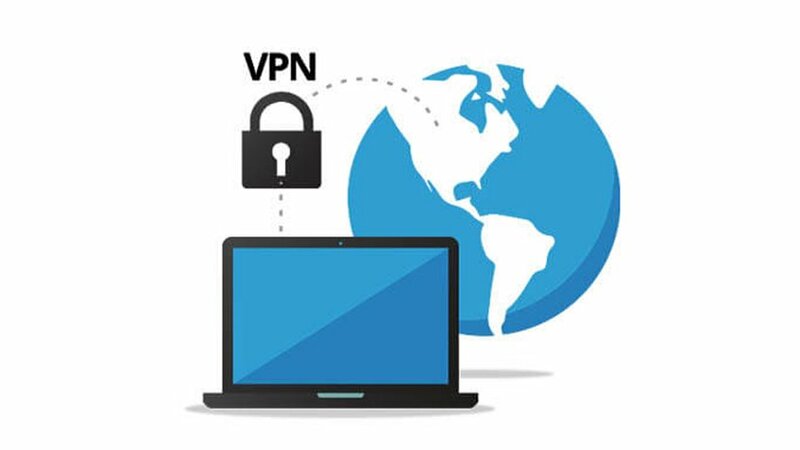 A VPN (Virtual Private Network,) is a technology that forms a secure and encrypted connection over the internet or a privately owned network. Putting an extra layer of privacy to your online activity, a VPN enables you to go incognito and surf the internet without any fret of attacks from hackers. VPNs allow you to connect to the internet via a service run by a VPN provider. All of your data is strongly encrypted as it travels to and from your PC, mobile, or tablet or any other peripheral device via the VPN server. A VPN secures your computer’s internet connection, to assure that all of the data you are sending and receiving is encrypted and secured from prying parties. Keep you private: By concealing all of your internet activity from ISP and/or government, you can stay untraceable and anonymous with aegis of VPN service. Enables you Access Restricted Services: Helps you access web content that is restricted due to geo-blocks or any other restrains. Protects you against Hackers: Encryption protocols are hard to be hacked. Even if some malicious party manages to track your PC’s location she/he will merely end up with some encrypted data. Risk of data theft in this regard is minimal. Safely Download: Via P2P (peer to peer) file sharing networks. Evades Censorship: By either an ISP, government or other organizations. VPN establishes a secure mechanism for encryption to prevail and to encapsulate the private network traffic by passing it via an intermediate network. In this process, data is encapsulated or wrapped and the interception-prone data packets are made indecipherable. Without a VPN, whatever activities you perform are easily trace-able to your actual physical location via my IP address. 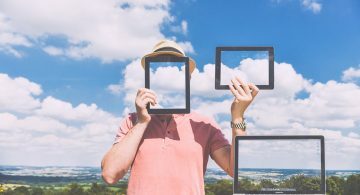 Put differently, you are connected via a third party, the VPN server, and then it is the VPN server that connects to the web on your behalf. This way, it appears to the web that VPN server is responsible for traffic and not you, this solves the security problem. Point-to-Point Tunneling Protocol (PPTP): This is a common and older encryption protocol. It’s easy to establish, provides good speed, but has got security issues. Layer 2 Tunneling Protocol (L2TP) with IPSEC: It is much secure than PPTP but then there comes speed in which it lacks. Another drawback with it is that it has trouble getting around firewall. Is theoretically secure, and also easy to establish but is not as efficient as OpenVPN. Layer 2 Tunneling Protocol (L2TP) with Key Exchange Version 2 (IKEv2): Is a very fast and secure protocol. Works absolutely well for re-establishing a connection especially with mobile devices. OpenVPN: Having solid speed and better secure protocol is it considered to be the best option in any way. Each VPN has its advantages and disadvantages. However, OpenVPN is the most prolific and highly recommended. Due to the fact that it’s secure, and stands out in performance, it is the winner in aggregate. Price is most pivotal consideration for some users. But you should not go about selecting a VPN based solely on its price. VPN vendors sometimes provide additional goodies-such as a anti-malware tool in packaging that may be useful and you should simply grab it. 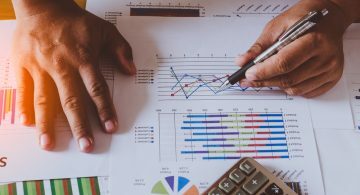 Another pivotal parameter you should analyze before opting a VPN service. Security and anonymity may vary from provider to provider. If you are a regular user, you will be good to go with 128 bit encryption. If you perform lots of transactions then 256 would be a better option. While protocols will be okay with either OpenVPN or L2TP with IPsec. VPN speeds do vary, each provider provides different speeds. Don’t forget to compare them and then opt the one that suits your requirements. If you are a new VPN user then you must select a VPN which gives you the solid customer support. Some VPNs got have got lots of extra feature such as DNS leak protection, you should opt a platform that is not complex and easy to use. It is important when you want to access restricted content. For some users who need to connect to services in different/remote locations ( i.e. different countries) the number of services VPN provides will be under consideration. The answer is yes. Top VPN service providers let users download mobile apps for Android and Ios. 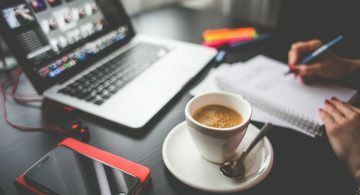 Some VPN platforms, like PIA and ExpressVPN let you set-up a VPN connection very easily. Such as on iphone you simply do this in Settings>General>VPN. VPN can radically improve your live privacy and security hence there are certain limits to this privacy. First thing, a VPN can not provide full anonymity, suppose if authorities are there to target you, a VPN will be of little help. Second thing, a VPN can not prevent websites from tracking you, websites usually do tracking using technology like cookies and browser finger-printing. This makes VPN unable to stop websites tracking you live. But there is a way out, you can defend yourself through browser tweaks and plug-ins. To wrap things up, VPN can be a great tool to secure your personal data. It can drastically decrease the chances of your data from getting hacked and stop others knowing what you do live. 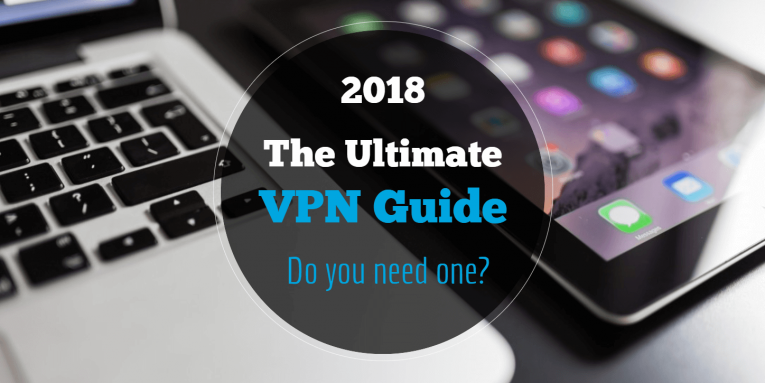 Expectantly, this article provided a good overview of what VPN is about, its advantages and how you can use them for your benefit. 10 Reasons Why Students Need Technology In The Classroom?